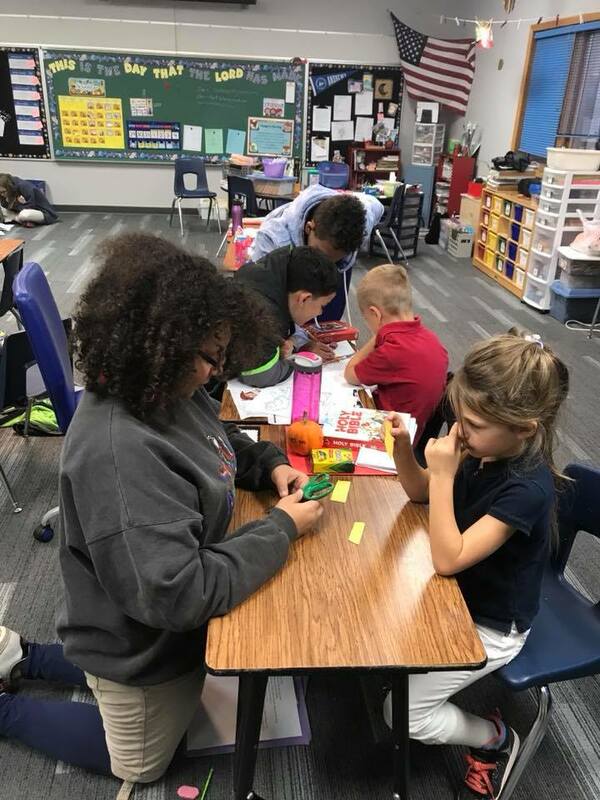 elementary school serving students from first to eighth grade. Three Angels is operated by the Wisconsin Conference of Seventh-day Adventists and was founded in 1906. The school welcomes students of all races, ethnicities, nationalities, and abilities. While students are not required to be members of the Adventist church, they should be willing to follow the guidelines and principles of this Christian school.